Don’t speak poorly about others. Imitation is the highest form of flattery. There will always be others in the same “race” as you. But you should just do YOU, and wish everyone else well. If you’re good at what you do, people will come to you, you will be successful, just don’t bring the others down around you. If you speak badly about others this gives them absolute permission to do the same to you. Don’t stoop to that level. When they go low you stay high. 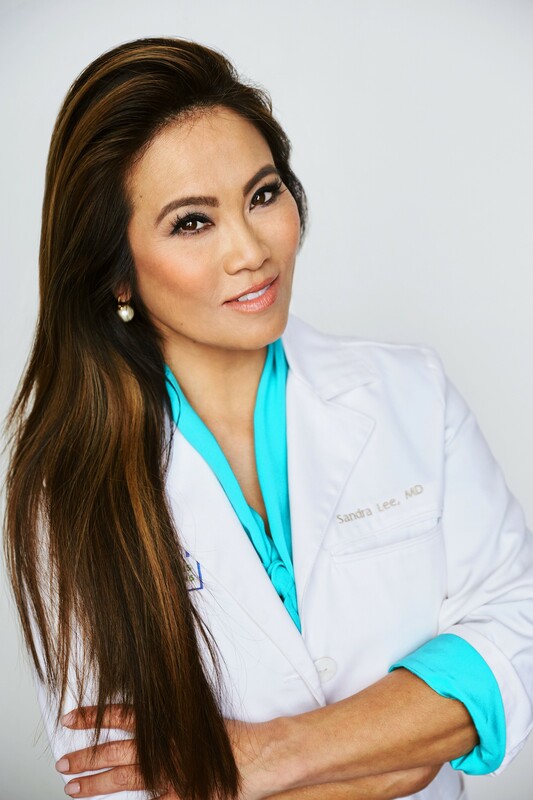 I had the pleasure of interviewing Dr. Sandra Lee, known to many as Dr. Pimple Popper. “I don’t think I would have had the confidence or the experience to have been able to post like this on social media just out of residency training which was about 14 years ago. So I really think this came at the perfect time, it’s like all the planets (or pimples) aligned. I understood and was comfortable with posting on social media, but was mature enough to recognize the dangers and the pitfalls. I feel confident in my techniques and treatments as a Dermatologist. I feel good about myself as a woman, a wife, a mother, and I think this is important before you expose yourself to the world on social media. Also, when I posted my first “pimple popping” video and I noticed a spike in interest on social media, I recognized that this was a potential opportunity, and began immediately to learn anything and everything I could about social media and began to post on a daily basis, and worked very hard to build to this point I am at now. 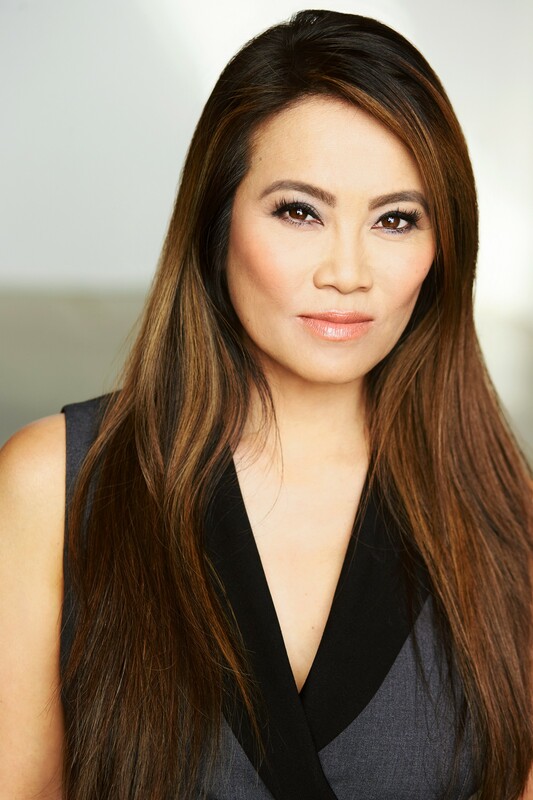 I have over 3 billion views on YouTube, well over 10 million subs over all my social media pages, I’m in my second season of my TLC show which is getting excellent reviews and is TLC’s most watched program, I have a book published recently, called Put Your Best Face Forward, and my skin care line, SLMD Skin Care, continues to grow. And all of this came from “pimple popping”. 1. It will take 1 -2 years to adjust to your new crazy normal. My life has changed dramatically and in ways that I didn’t expect and some ways that I don’t really want. I didn’t look for a profession that would draw so much attention to ME, I didn’t seek a life of fame, where I would be recognized in fact most often by my voice, but now since the TLC show people recognize my face as well. My life is crazy busy now and I didn’t realize that all this fame and recognition would lead to so many opportunities but then also make me so incredibly busy. I’m still learning to balance work life, TV life, “celebrity” life with press tours and appearances etc, and home life with husband kids and friends. 2. Know the enormous power of the word “No” . I said yes all the time for the first couple years that all this pimple popping started. I agreed to do pretty much any press that came my way. Collaboration with your YouTube channel? Sure! Interview me for your local small newspaper? OK! And slowly but surely, we got more and more exposure, and gained more likes, more subs, more engagement. I worked HARD to build this into something because I believed in it. But now, I know the power of “No”. That I have the power to say no and that this will get me farther in the end. That sometimes you have to say “No” to get the final YES. 3. Don’t speak poorly about others. Imitation is the highest form of flattery. There will always be others in the same “race” as you. But you should just do YOU, and wish everyone else well. If you’re good at what you do, people will come to you, you will be successful, just don’t bring the others down around you. If you speak badly about others this gives them absolute permission to do the same to you. Don’t stoop to that level. When they go low you stay high. 4. It’s harder for people to sue or dislike you if you’re their friend. My father taught me this, he is a retired dermatologist and he was never sued during his entire professional career and I believe in this day and age that is extremely rare. He advised me that it’s hard for people to sue you if they consider you a friend. Or at least, they’re gonna think twice. And this is part of developing great bedside manner as a physician. Treat your patients as you would your friends, don’t “speak down to them” but treat them as equals who deserve your attention and respect. Treat them like friends. 5. Don’t take it personally if people who work for you leave. Remember, this is YOUR life and people working for you just live in it. It’s not their life, they have their own lives and sometimes they need to change something up to pursue their own dreams. Yes, how did you know you were going to trigger me? I posed this questions to my followers on my Instagram page @drsandralee and I got so many wonderful suggestions but one overlying theme was kindness, and this got me thinking about my TV show and how wonderful it has become for me because it shows me that something that I do at work can really truly make huge positive impacts on others. That what I do can really bring people happiness, and this really makes ME feel great, it’s a great gift to ME. So, what if when people come to see me to extract their blackheads or excise their lipomas and cysts, I ask them to “Pop It Forward”. I’ll continue to treat them for free or heavily discounted, in exchange, I’ll ask them to please Pop It Forward, to please spread a little or a lot of kindness and happiness to others, hopefully a complete stranger. It could be just complimenting someone, or paying for their coffee or dinner, or helping a stranger put their groceries in their car, etc. Let’s start a movement where people #PopItForward ! !